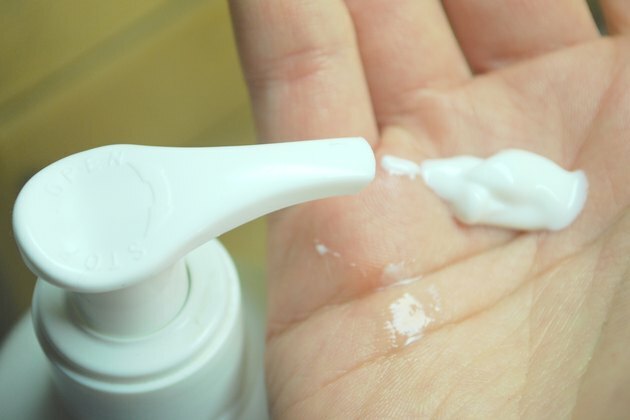 Skin irritation and redness can be a result of many factors, including sun exposure, sensitivity to cleansers, or eczema -- a cluster of conditions that can also cause skin to itch. Determine the cause of skin redness to treat it most effectively. 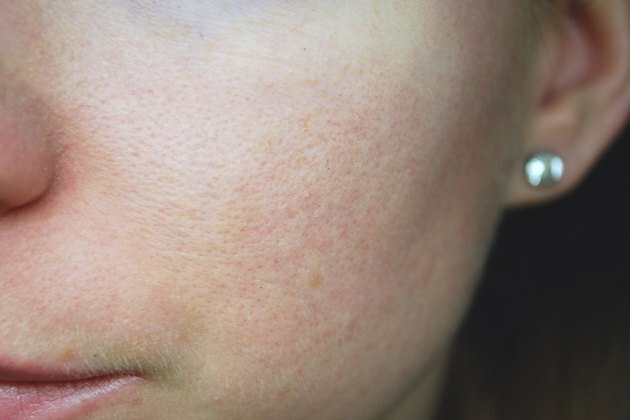 A product designed to treat acne and a product for rosacea, for example, may both be advertised as treatments for sensitive, red skin, but are specific to those conditions. Consult a dermatologist if your skin redness is persistent or painful. 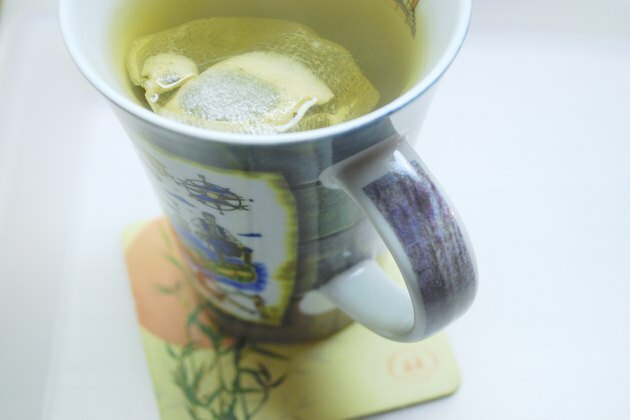 In the meantime, there are a few home remedies that may bring relief. 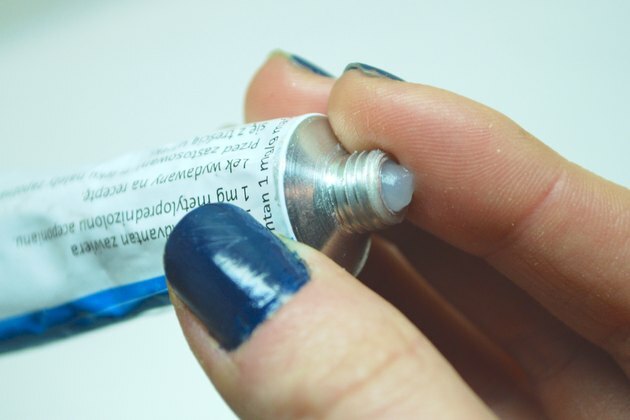 Consider what could be causing your skin redness. 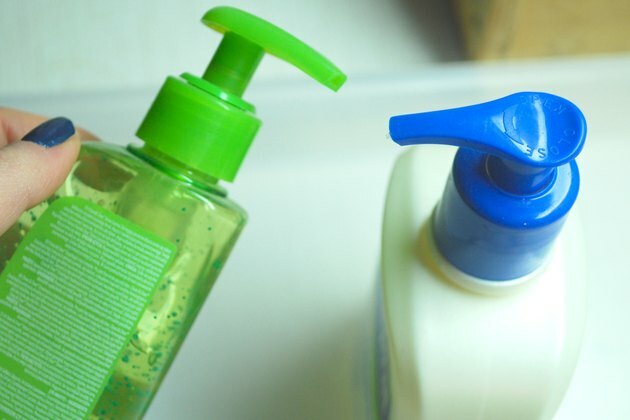 A new cleanser or laundry detergent, a new food to which you may be allergic and even a lot of stress can contribute to skin redness. If you suspect one of these factors may be the cause of your condition, change to a bland diet for a few days; go back to your old cleanser; try stress-reduction techniques such as yoga or meditation. Grind a cup of dry oatmeal in a food processor or purchase a colloidal oatmeal bath from a pharmacy. 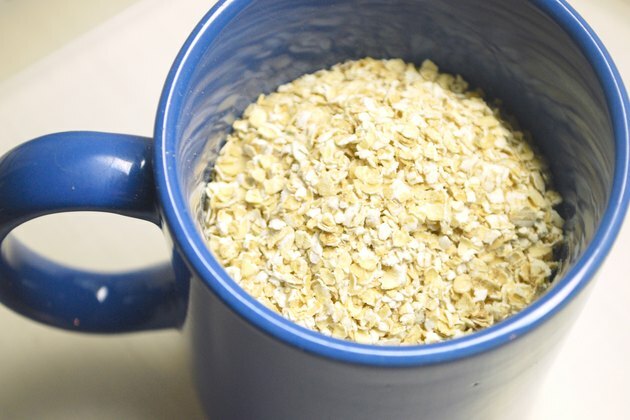 Sprinkle the oatmeal into a cool bath and soak for 30 minutes. For facial redness, mix a handful of oatmeal in a basin of cool water, soak a clean washcloth in the water and apply it to your face. Oatmeal is particularly effective at relieving itching. Try an over-the-counter antihistamine tablet or cream if you experience severe itching, which often suggests an allergic reaction. Diphenhydramine hydrochloride is a common ingredient that may provide relief. Wash your skin with cool, rather than hot, water. Take brief, lukewarm showers and pat your skin dry with a clean, soft towel. Rubbing can exacerbate redness. Moisturize afterward with an unscented lotion formulated for sensitive skin. Add anti-inflammatory foods and beverages to your diet, particularly if redness is a result of rosacea. According to the American Academy of Dermatology, these include caffeine, green or chamomile tea, licorice extract and sulfur-containing foods such as egg yolks, brussels sprouts, broccoli and garlic. Feverfew extract is an anti-inflammatory that is available in supplement form. Are There Certain Foods That Cause Puffy Eyes and Redness?